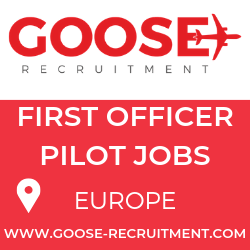 Eastern Airways, Europe’s leading provider of fixed wing air services for the oil and gas industry, will offer non-stop flights between Norwich International Airport and Aberdeen on Sundays with a more convenient later departure time from 14 September 2014. The Sunday service will depart Norwich at 6.15pm, arriving in Aberdeen at 7.35pm. From Aberdeen, Sunday flights will depart at 8pm, arriving in Norwich at 9.20pm. It is also expected to attract leisure travellers, but will particularly appeal to oil workers heading offshore early on a Monday morning and business commuters with Monday morning meetings. 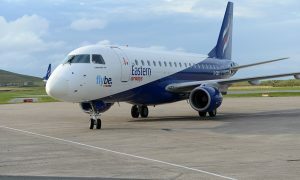 The Sunday service will continue to complement Eastern Airways’ year-round choice of weekday departures with up to three flights a day from Norwich to Aberdeen. 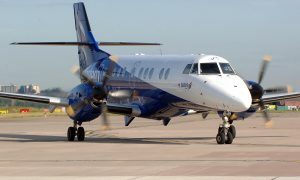 Eastern Airways first established scheduled services to Aberdeen from Norwich in 1999.